Many of us at one time or another have had to learn something new. Long gone are the days where we must physically travel to a bookstore or library in order to find out about a topic. There is a wealth of information right at our fingertips. This is good because we can find several points of view about one topic. This can be overwhelming because we can find several points of view about one topic. Which to believe? 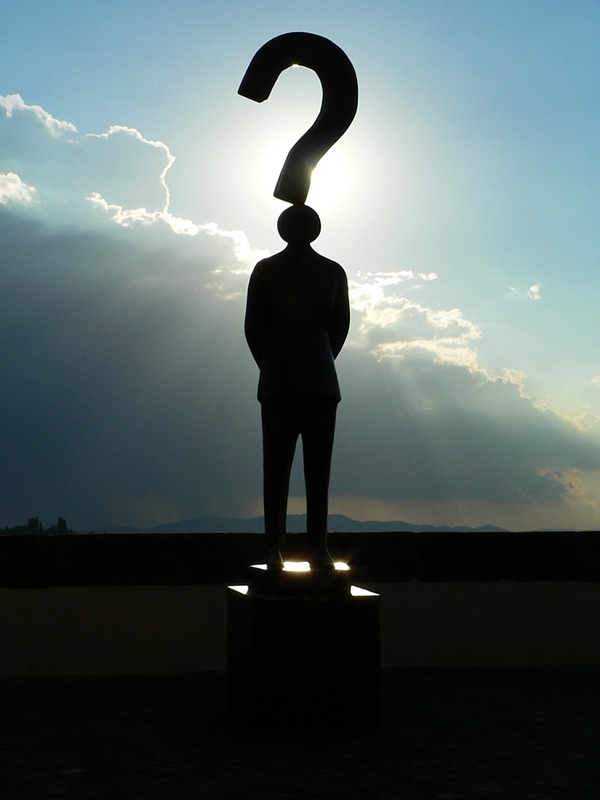 Which to follow become questions. We “search” for the topic and then the list is too overwhelming. The pages go on and on and on. They are all talking about pretty much the same thing, so it becomes hard to sift through all the information. It’s hard to know what/who is right. However, there is one type of content that I believe can help us to find specific information about a topic that is truly helpful: an excellent blog. Usually, the author of a blog is a like-minded individual who has personal experience with what they are blogging about. They have something to say and they want to help you with your problems. You can ask them questions and they will most likely answer you. They will teach you things that you may not currently know or give you a link to someone who does. 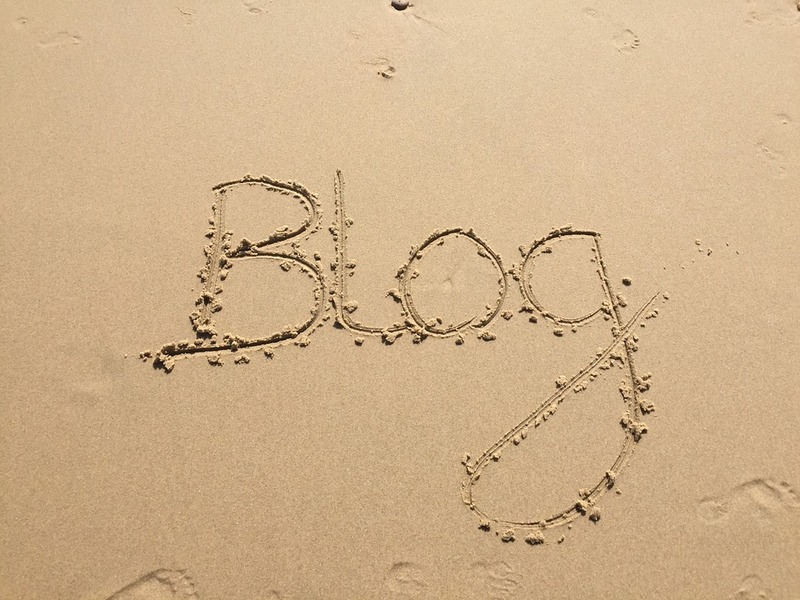 A blog is a way to get valuable information. The last blog posted on my website was March, 2018. “ Plus, I had a milestone. 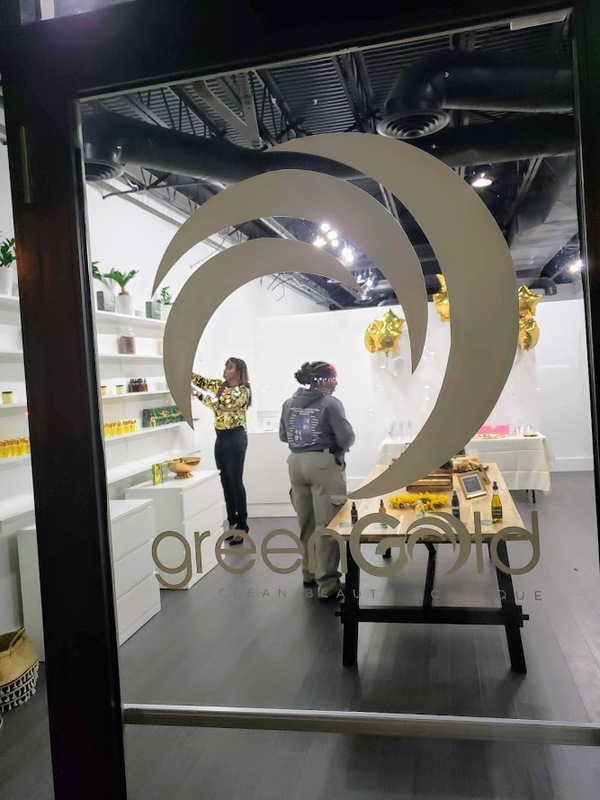 I moved from leasing a spot in a shop to having my own beauty boutique (more about that in the future). Life is exactly what has occurred with me and my staff. Amid “life” the blog for website was left untouched for a while. But, guess what?! We are back on track and we will be offering a wealth of information that will be helpful, valuable, and fun. I’ll be here for you! We even give you a chance to suggest a topic that interests you. 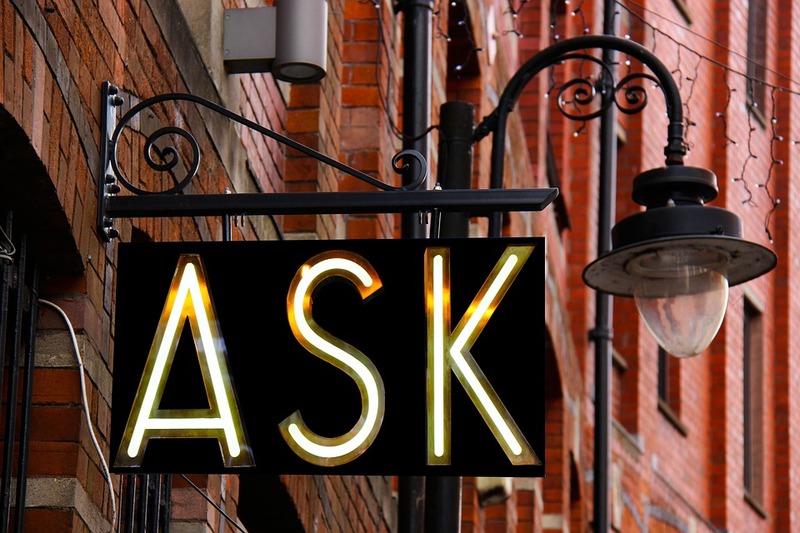 If you have a question that you want answered, just ask and we will answer. I will be here for you, via my blog, which will be featuring a great post, monthly, starting with this post. 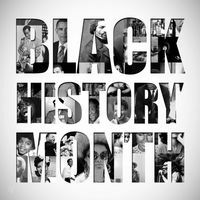 Now, that you are updated about the why and the what and in the spirit of Black History Month, sharing, caring and blogging. We wanted to start our blog posts off by sharing information about other blogs that we like and that you may want to read in the meantime. These blogs may help you learn something new or maybe even spark a question or two from you. We’ve compiled eight (8) of our favorite natural hair and body care blogs. Read them or skim them. You’ll learn, laugh, and maybe even subscribe to some of them. And, if you want to share your own favorite natural, loc’d hair and skin care blog, please feel free to do so in the comments section. We will check them out. 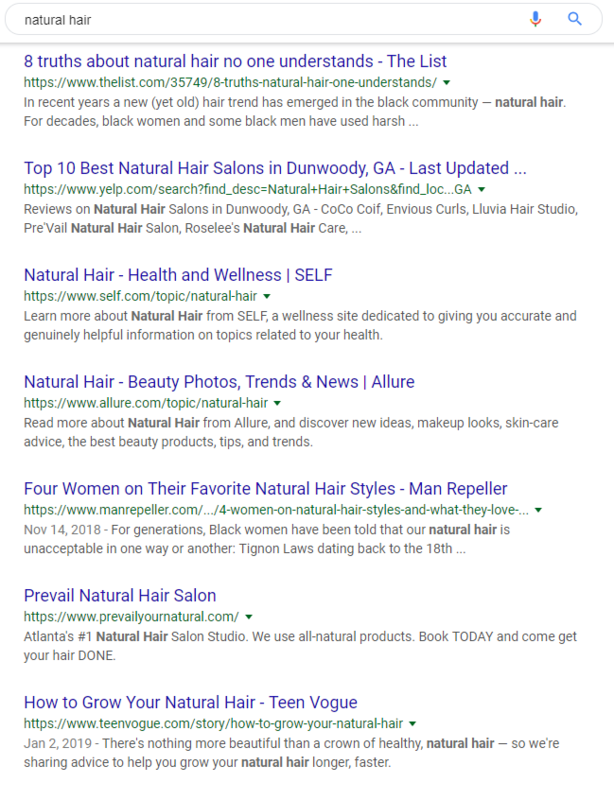 Currently, within the world wide web there seems to be lots of blogs about loose natural hair and not too many that are specific to locs, dreadlocks, Sisterlocks (TM), etc. Some of the blogs are about education, while some are more about style. Some sell products. Some make their own. Curlcentric. This natural hair blog is maintained by husband and wife team, mKenneth and Kira Byrd. They want to teach you about natural hair. This one is great for the newbie natural. They start by welcoming you in and taking you through a free training course via email. Psychotherapist Nikki Walton created CurlyNikki.com in 2008. 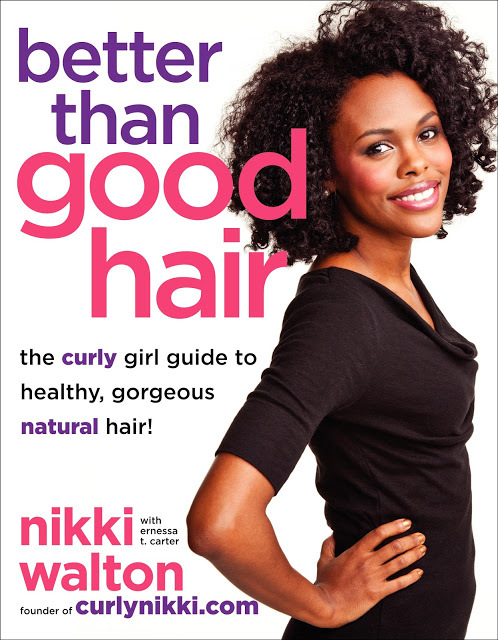 She has authored several books about natural hair. She willingly shares what she knows about loose natural hair through her own personal journey. 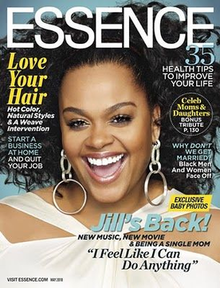 Essence magazine has been around since 1970. They are still here and still offering great advice. They have an entire page with articles about natural hair featuring actresses and businesswomen alike. 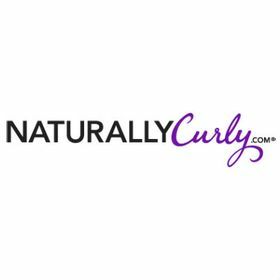 Naturally Curly was founded by Michelle Breyer and Gretchen Heber in 1998. Their mission is to offer a trusting and engaging natural hair community. They do this by featuring articles and hairstyles from women with different hair textures. Just Locs. 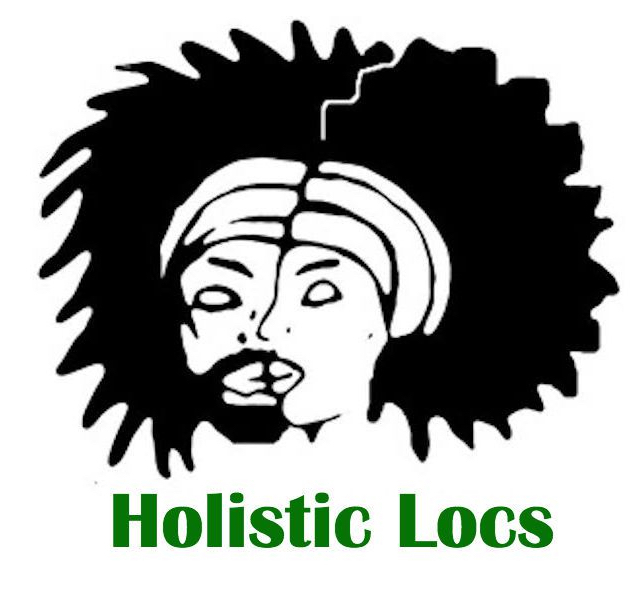 This blog is powered by a natural loctician salon in Brooklyn. 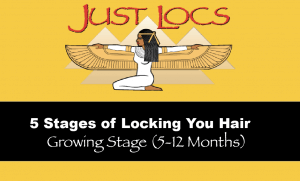 In this blog the salon writes about the different stages of locs. They also have videos and tutorials here. Sisterlocked is written by Samantha. A woman with several interests, as well as, sharing her love of her own Sisterlocks journey with you. She has blogs of inspiration concerning hair care, loss, retightening, as well as, the love of self. Green Gold Hair and Body. 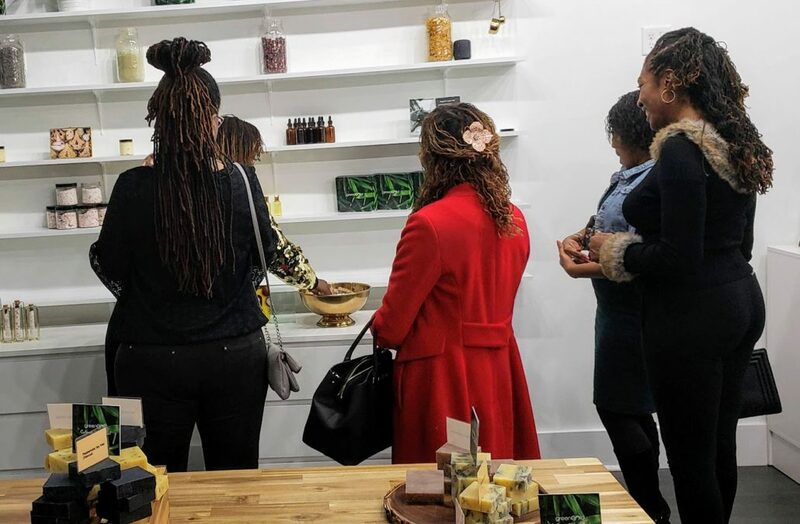 Nneka, the founder, is a cosmetologist, certified SisterLocks loctician, natural product alchemist, lover of yoga, wife, mother, daughter, friend. She loves, loves, loves all things natural. She wants to share what she knows with you and help you to answer any question you have about hair, skin, and body care. 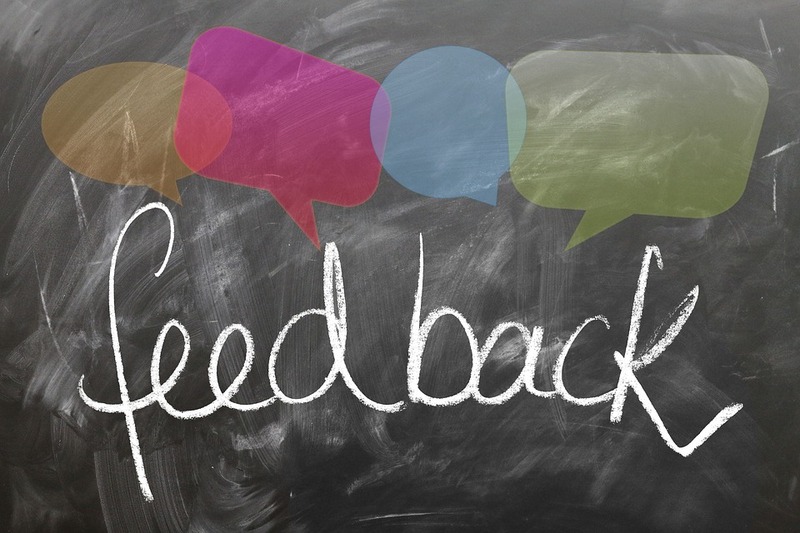 Your feedback is welcome, here. Do you have any favorite blogs that are not on this list? Feel free to share and a topic you suggest may be featured in an upcoming blog. Why did we feature other blogs when we are re-focusing on our blog? Well, firstly, we believe in sharing, community, the village mentality. 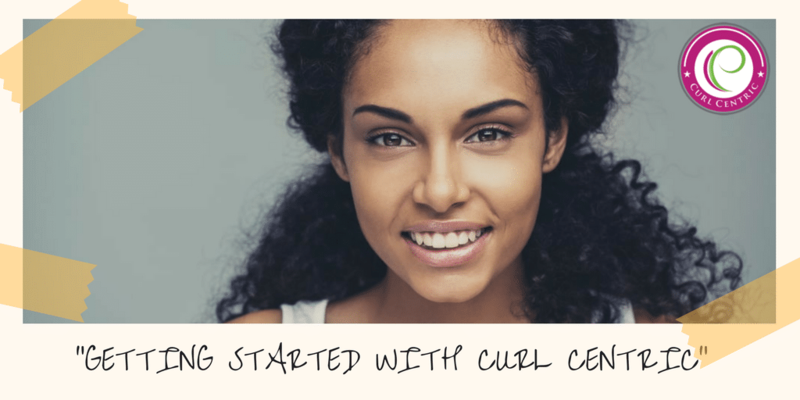 Our community is in the thick of another natural hair movement and we believe that there is enough for us all and that there is still a lot for all to learn and to teach. And, let’s face it, between us all we should be able to assist whomever is seeking to find an answer about their hair, skin, and body care. Between us all, any who seek should be able to find the right tools, methods, inspiration for their afro-textured hair, whether they wear it loose, loc’d or are thinking about making the big chop or transition. If this is YOU. 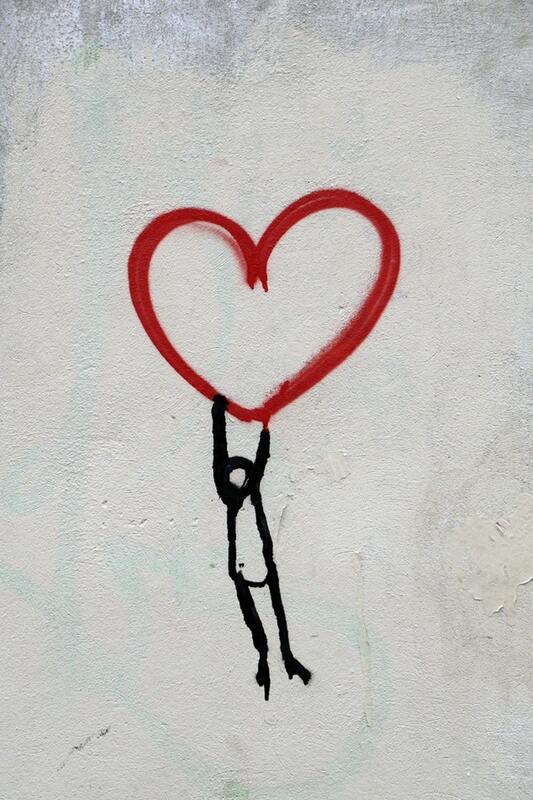 We want YOU to know that YOU are not alone. Next month. Spring is (almost) here! In next month’s blog, Nneka will share how she prepares her hair and body for the spring months. BASIL THE "ELIXIR OF LIFE"